Today’s well-known solutions for drone delivery are not safe enough. They are all very similar to one another. Parcels are simply thrown on ground from drones, for example Amazon drone delivery. This solution includes a huge safety problem for people, especially for kids and pets playing next to the landing place. 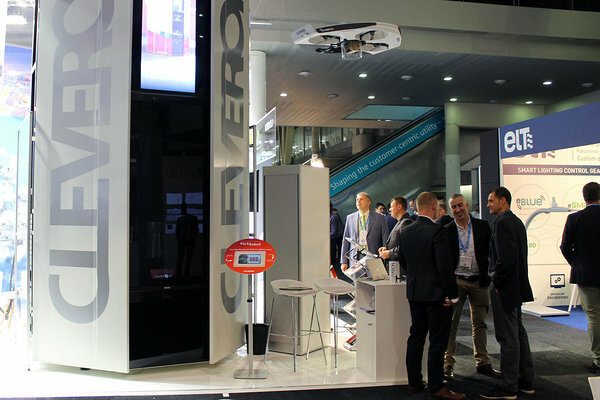 Cleveron has developed a safe drone delivery that solves the problem and will reveal its solution at Smart City Expo 2016.